The covers of The Controversial Princess & His True Queen are far more symbolic of the story than I had first realised. The profile pictures on the front of each book encapsulate the story perfectly. Symbolising that although each character is in the public eye to a certain extent they are keeping a part of them hidden from the world and in the background something so significant that it is important to keep it out of view and free from the scrutiny of the world. And that speaks volumes about the essence of both these books. Smoke & Mirrors! 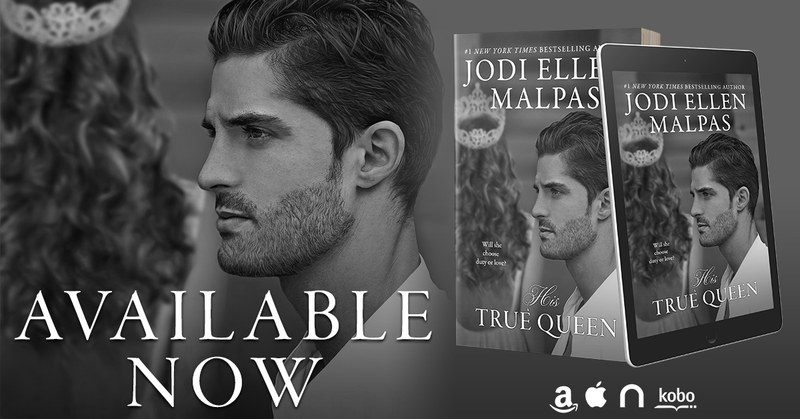 Written in the unique and distinctive style that is Jodi Ellen Malpas, I was immersed in the Royal splendour of the story. Adeline is strong, vibrant, and yet vulnerable and unfulfilled in her life. I loved her middle finger to the establishment attitude. Josh a cocky American heartthrob who is worshipped across the globe. He is passionate in his pursuit of Adeline, but also scared of the strength of his feelings for her and the personal sacrifice that may be required to be with each other. At the end of TCP we were left totally bloody hanging with our jaw on the floor, and screaming at Jem for more. And good lord did she deliver. I loved that amidst the loss and hopelessness of the situation that Adeline and Josh find themselves in, there were still plenty of swoon worthy and laugh out loud moments. Chapter 16 has to be one of my favourites, I just laughed so hard. But as always there were tears along the way and I really had no idea how Jem was going to resolve the situation. Adeline was almost suffocating in her grief and overwhelming guilt. 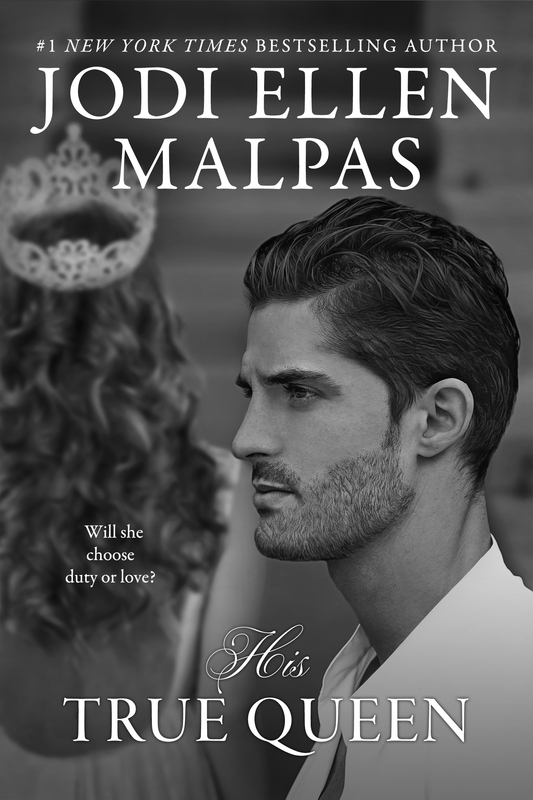 Her self-imposed punishment meant she believed she shouldn’t be with the man she loved and that she needed to sacrifice her own needs for her duty to the Crown. Josh, determined and focused and probably a little naively thought they could beat the establishment and the enemies within it. Jodi has mastered the art of weaving drama, passion and humour throughout her stories and yet she still blindsides us every single time. Nothing is predictable, there is no given outcome, you simply have no idea where she is going to take you each time. And that is what good storytelling is all about. Bravo JEM, bloody bravo lady.